Shoprider - Pair of Rear Indicators in good working condition, item is second hand in a ok condition signs of use. All our parts are second hand and are fully tested before they are dispatched from our warehouse, all parts are priced to sell and are all security tagged. The pictures are of the exact item Please make sure you order the correct part. 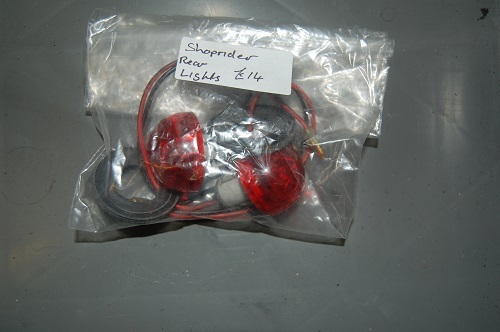 Shoprider - Pair of Rear Lights in good working condition, item is second hand in a ok condition signs of use. All our parts are second hand and are fully tested before they are dispatched from our warehouse, all parts are priced to sell and are all security tagged. The pictures are of the exact item Please make sure you order the correct part. Shoprider Soverign 4 Newer Model - Pair of Armrests in good working condition, item is second hand in a ok condition signs of use. 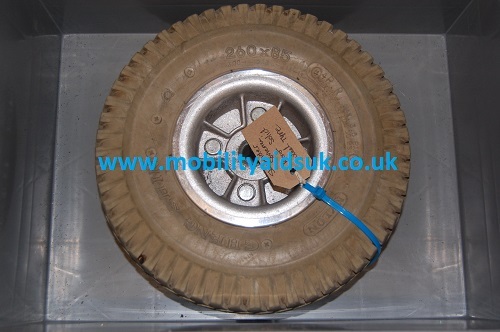 All our parts are second hand and are fully tested before they are dispatched from our warehouse, all parts are priced to sell and are all security tagged. The pictures are of the exact item Please make sure you order the correct part. Shoprider Soverign 4 Newer Model - Front Wheel and Tyre each in good working condition, item is second hand in a ok condition signs of use. All our parts are second hand and are fully tested before they are dispatched from our warehouse, all parts are priced to sell and are all security tagged. The pictures are of the exact item Please make sure you order the correct part. Shoprider Soverign 4 Newer Model - Rear Solid Wheel and Tyre each in good working condition, item is second hand in a ok condition signs of use. All our parts are second hand and are fully tested before they are dispatched from our warehouse, all parts are priced to sell and are all security tagged. The pictures are of the exact item Please make sure you order the correct part. 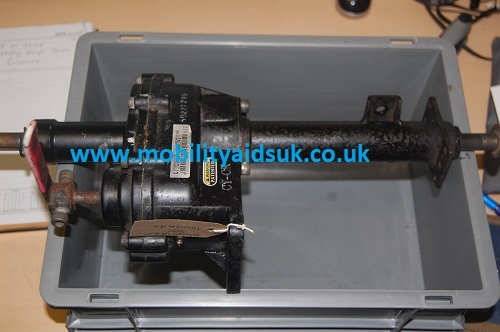 Shoprider Soverign 4 Newer Model - Gearbox Transaxle T2#1-2-888(A4) in good working condition, item is second hand in a ok condition signs of use. 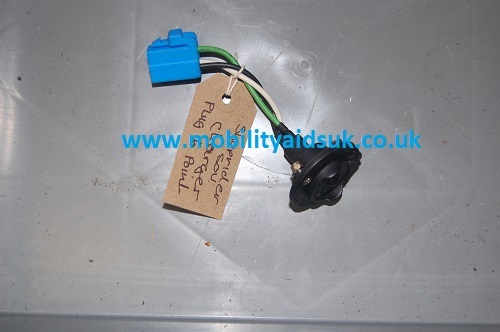 Part No: T2#1-2-888(A4) please check your control unit as this is off an older model All our parts are second hand and are fully tested before they are dispatched from our warehouse, all parts are priced to sell and are all security tagged. The pictures are of the exact item Please make sure you order the correct part. Shoprider Soverign 4 Newer Model - Complete Steering Section in good working condition, item is second hand in a ok condition signs of use. All our parts are second hand and are fully tested before they are dispatched from our warehouse, all parts are priced to sell and are all security tagged. The pictures are of the exact item Please make sure you order the correct part. Shoprider Soverign 4 Newer Model - Electronic Brake B2#6 in good working condition, item is second hand in a ok condition signs of use. 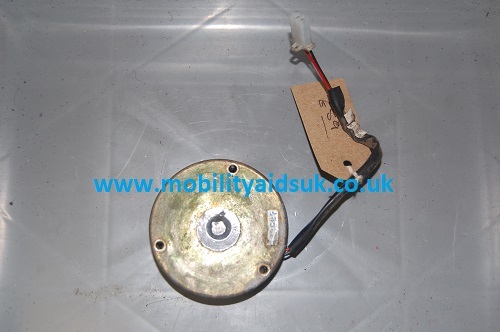 Part No: M4-8MNW-2(A2) please check your control unit as this is off an older model All our parts are second hand and are fully tested before they are dispatched from our warehouse, all parts are priced to sell and are all security tagged. The pictures are of the exact item Please make sure you order the correct part. 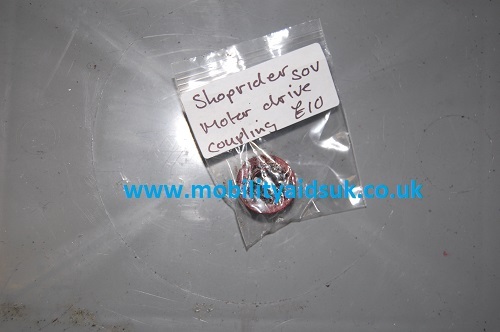 Shoprider Soverign 4 Newer Model - Motor Drive Coupling in good working condition, item is second hand in a ok condition signs of use. 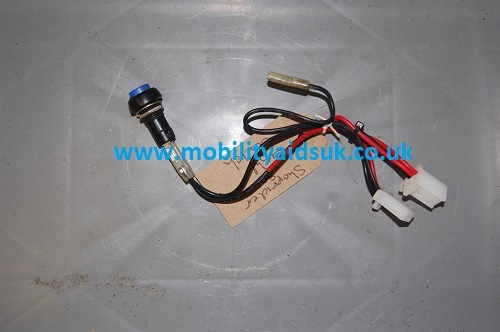 All our parts are second hand and are fully tested before they are dispatched from our warehouse, all parts are priced to sell and are all security tagged. The pictures are of the exact item Please make sure you order the correct part. 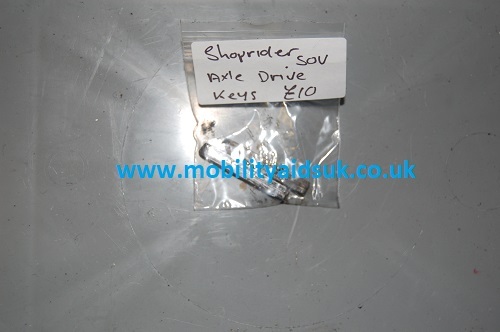 Shoprider Soverign 4 Newer Model - Pair of Rear Axle Keys in good working condition, item is second hand in a ok condition signs of use. 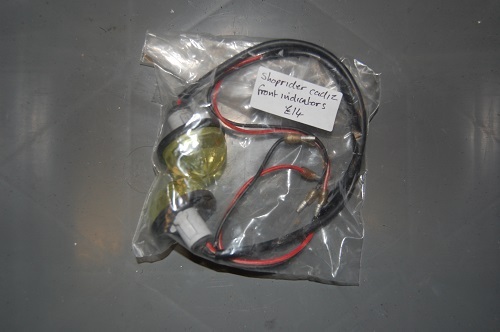 All our parts are second hand and are fully tested before they are dispatched from our warehouse, all parts are priced to sell and are all security tagged. The pictures are of the exact item Please make sure you order the correct part. 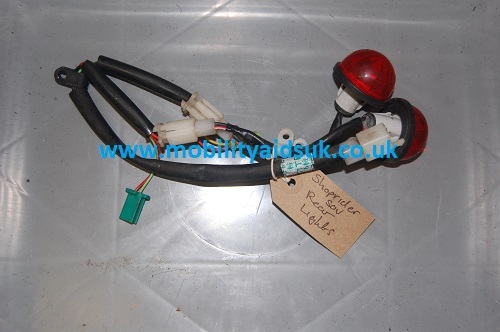 Shoprider Soverign 4 Newer Model - Front to Rear Wiring Loom in good working condition, item is second hand in a ok condition signs of use. 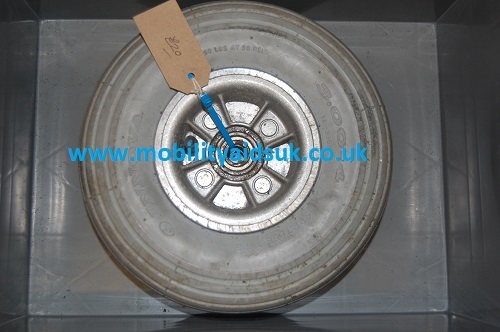 All our parts are second hand and are fully tested before they are dispatched from our warehouse, all parts are priced to sell and are all security tagged. The pictures are of the exact item Please make sure you order the correct part. Shoprider Soverign 4 Newer Model - Charger Plug in Point in good working condition, item is second hand in a ok condition signs of use. 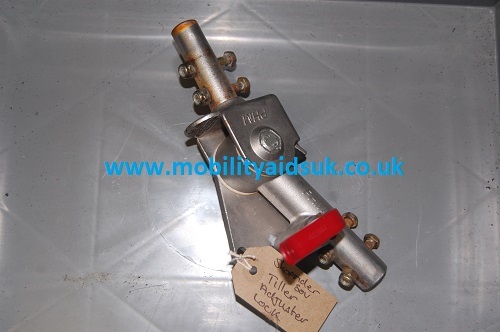 All our parts are second hand and are fully tested before they are dispatched from our warehouse, all parts are priced to sell and are all security tagged. The pictures are of the exact item Please make sure you order the correct part. 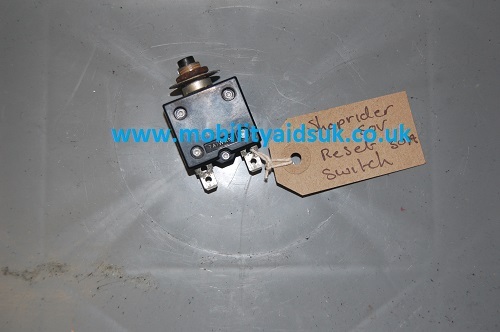 Shoprider Soverign 4 Newer Model - Light Switch in good working condition, item is second hand in a ok condition signs of use. 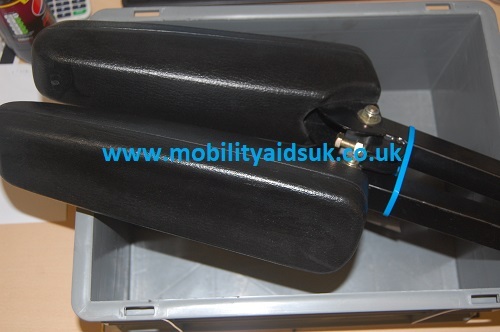 All our parts are second hand and are fully tested before they are dispatched from our warehouse, all parts are priced to sell and are all security tagged. The pictures are of the exact item Please make sure you order the correct part. Shoprider Soverign 4 Newer Model - Pair of Rear Lights in good working condition, item is second hand in a ok condition signs of use. All our parts are second hand and are fully tested before they are dispatched from our warehouse, all parts are priced to sell and are all security tagged. The pictures are of the exact item Please make sure you order the correct part. 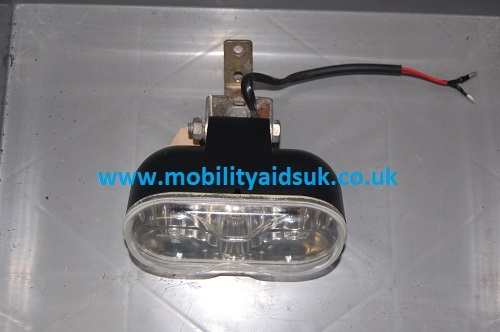 Shoprider Soverign 4 Newer Model - Front Light in good working condition, item is second hand in a ok condition signs of use. All our parts are second hand and are fully tested before they are dispatched from our warehouse, all parts are priced to sell and are all security tagged. The pictures are of the exact item Please make sure you order the correct part. 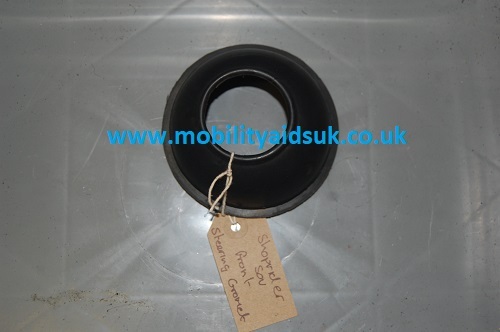 Shoprider Soverign 4 Newer Model - Front Steering Rubber Boot in good working condition, item is second hand in a ok condition signs of use. All our parts are second hand and are fully tested before they are dispatched from our warehouse, all parts are priced to sell and are all security tagged. The pictures are of the exact item Please make sure you order the correct part. 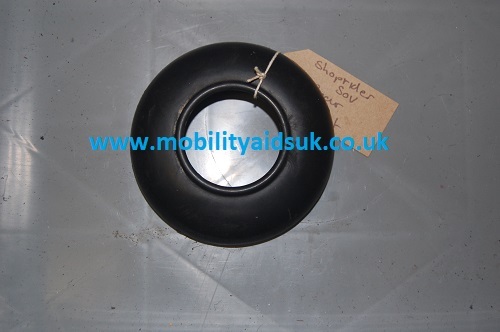 Shoprider Soverign 4 Newer Model - Rear Rubber Boot in good working condition, item is second hand in a ok condition signs of use. All our parts are second hand and are fully tested before they are dispatched from our warehouse, all parts are priced to sell and are all security tagged. The pictures are of the exact item Please make sure you order the correct part. Shoprider Soverign 4 Newer Model - Reset Switch 30A in good working condition, item is second hand in a ok condition signs of use. All our parts are second hand and are fully tested before they are dispatched from our warehouse, all parts are priced to sell and are all security tagged. The pictures are of the exact item Please make sure you order the correct part. 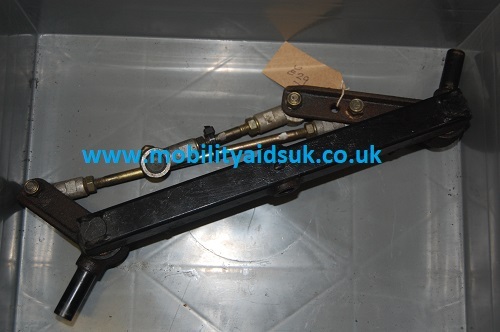 Shoprider Soverign 4 Newer Model - Tiller Adjuster in good working condition, item is second hand in a ok condition signs of use. All our parts are second hand and are fully tested before they are dispatched from our warehouse, all parts are priced to sell and are all security tagged. The pictures are of the exact item Please make sure you order the correct part. 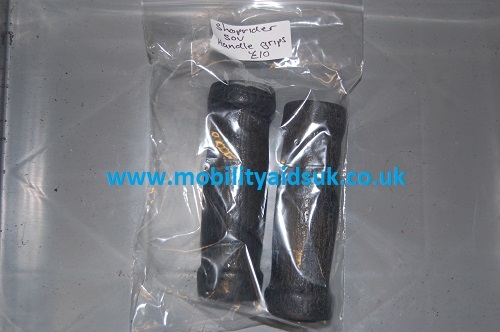 Shoprider Soverign 4 Newer Model - Pair of Handle Bar Grips in good working condition, item is second hand in a ok condition signs of use. 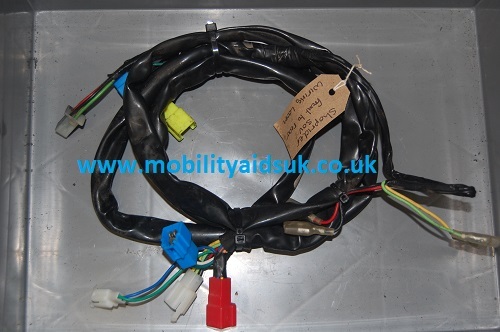 All our parts are second hand and are fully tested before they are dispatched from our warehouse, all parts are priced to sell and are all security tagged. The pictures are of the exact item Please make sure you order the correct part.